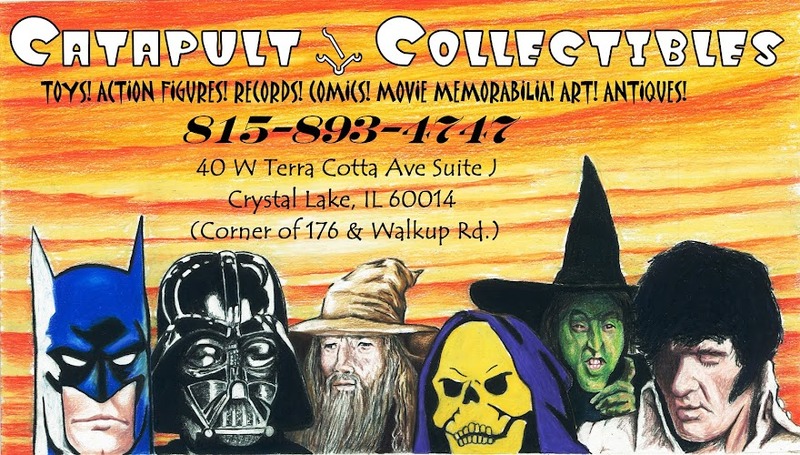 Catapult Collectibles: Vintage Gold Key, Whitman, & Harvey comics. Disney, Looney Tunes, Hanna-Barbera, Richie Rich. 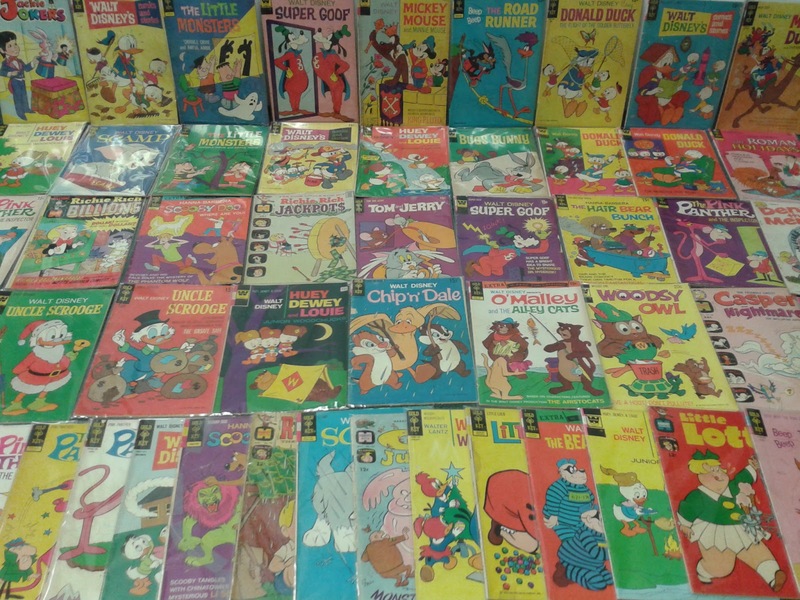 Vintage Gold Key, Whitman, & Harvey comics. Disney, Looney Tunes, Hanna-Barbera, Richie Rich.